HRD Integrated Services offers accredited and non-accredited training options for organisations and personnel involved in rail signals construction and maintenance and rail infrastructure construction, installation and maintenance. Training and assessment for rail signalling and rail infrastructure must be supported by an employer involved in the rail signals or rail infrastructure sectors as access to worksite equipment is essential to training and assessment. Accredited training options are available for gaining a rail signalling qualification or Statement of Attainment for a unit of competency or for a cluster of units. The national UEE41211 Certificate IV in Electrical–Rail Signalling is the essential qualification for working in a rail signalling maintenance role. New entrants to the rail signalling sector may be apprentice electricians specialising in rail signals or qualified electricians undertaking rail signalling specialisation training. Accredited training and/or assessment is available in the rail signalling specialisation electives from the Certificate III in Electrotechnology Electrician. 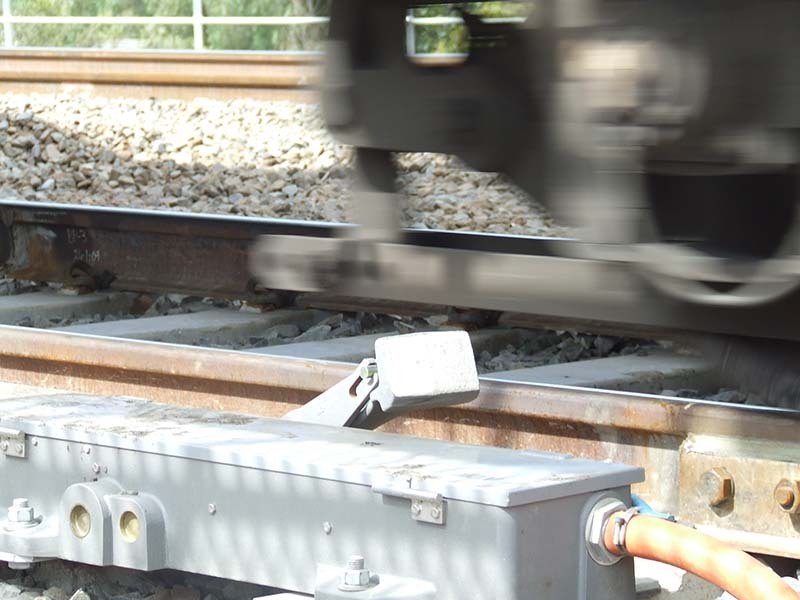 The focus of the course is on installing and wiring rail signal equipment. These units are prerequisites to the Certificate IV in Electrical–Rail Signalling. 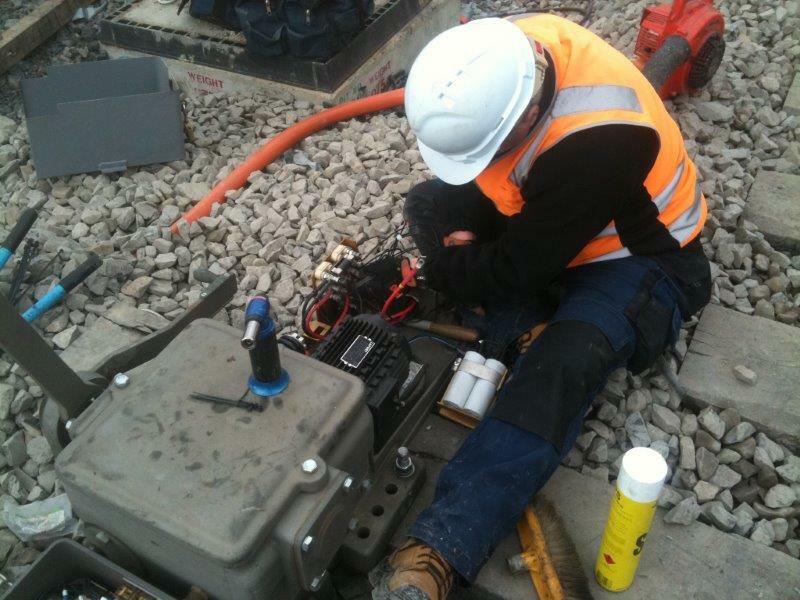 Employees working in rail construction can access assessment of skills in installation, testing and decommissioning of mechanical signalling equipment. You can choose from the full qualification or selected units of competency. Successful demonstration of competency leads to a nationally recognised TLI31918 Certificate III in Mechanical Rail Signalling or a Statement of Attainment for individual units of competency. 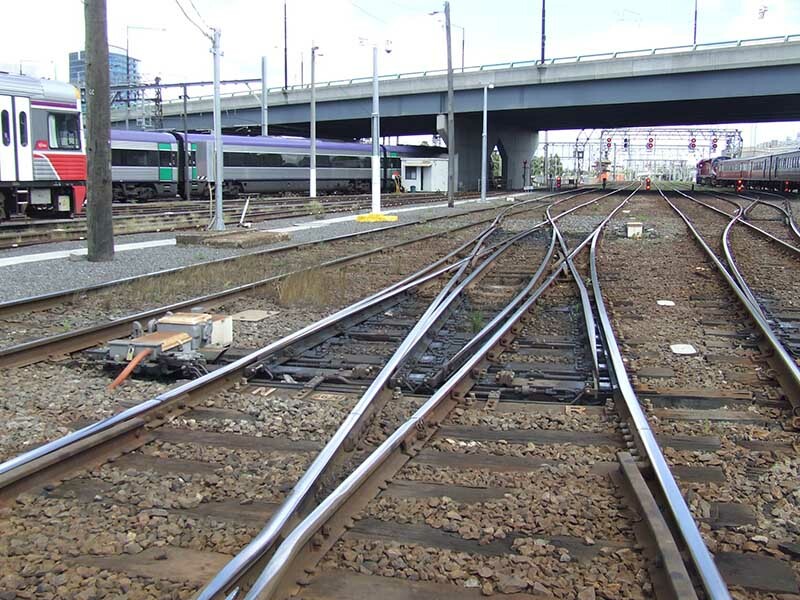 HRD Integrated Services is authorised by V/Line to provide high voltage training to its rail signalling staff. Nationally recognised training is offered for High Voltage Authorised Signals Tester and HV Signals Operator. These courses are aligned to the unit of competency UEEOPS349 Operate Local HV Switchgear. 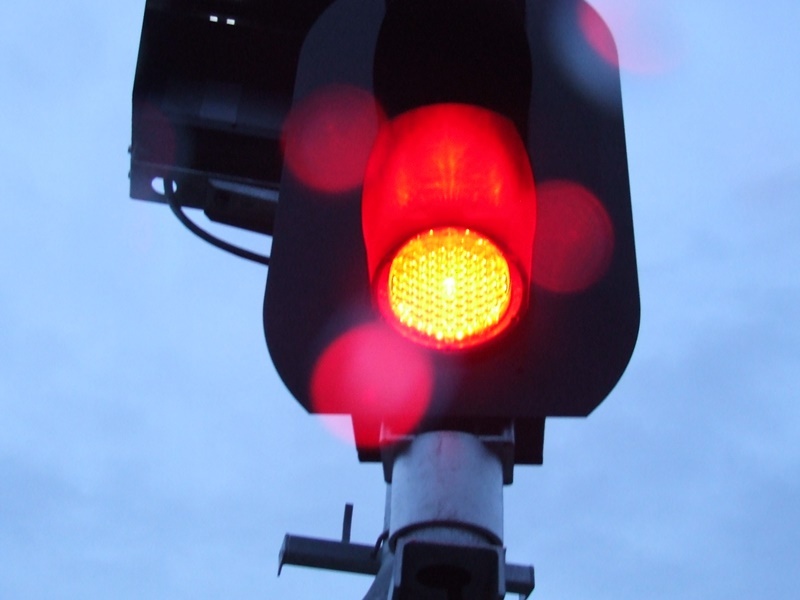 A non-accredited course is available for rail signal technicians requiring the HVSR Signals Recipient accreditation. HRD’s Introduction to Rail Signalling course provides an essential background and underlying theory foundation for rail employees working in a construction role who require an understanding of rail signal equipment wiring and installation. The Introduction to Rail Signalling course is aligned to rail signalling specialisation units of competency from the UEE30811 Certificate III Electrotechology Electrician, but without the level of detail and comprehensive assessment required for the accredited course. Contact HRD Integrated Services for all course dates and details.